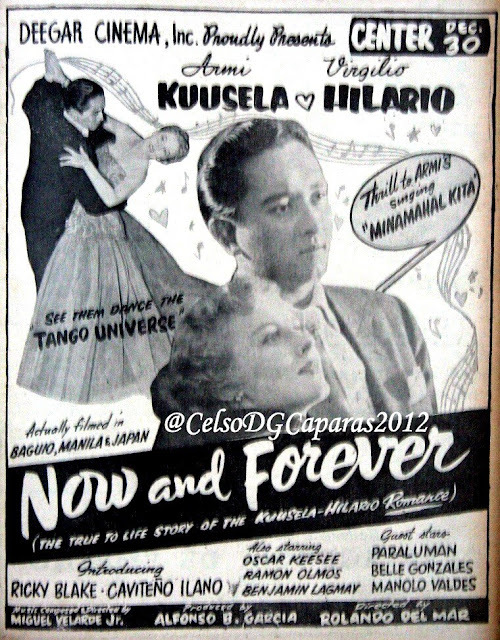 Real life couple, Armi Kuusela (the first Miss Universe, 1952) and Virgilio Hilario starred in "Now and Forever", the true-to-life story of their romance. 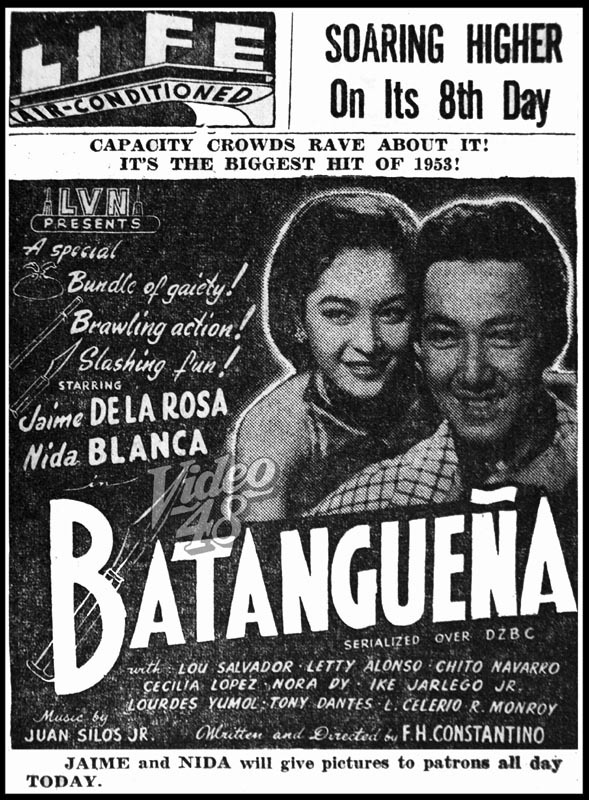 It opened December 30, 1953, almost 60 years ago. 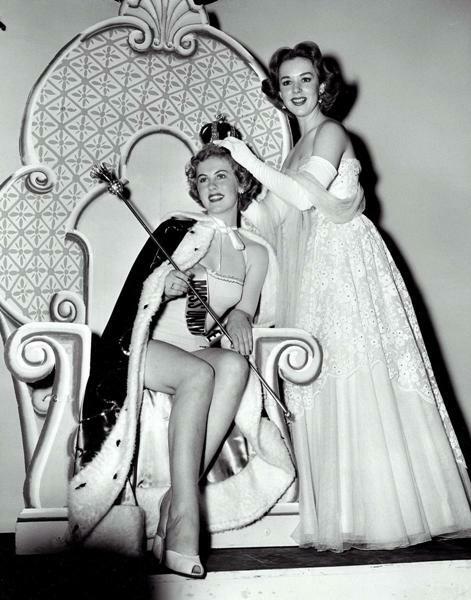 In 1952, Miss Finland Armi Kuusela was crowned Miss Universe, the first Miss Universe pageant held June 28, 1952 at Long Beach, USA. 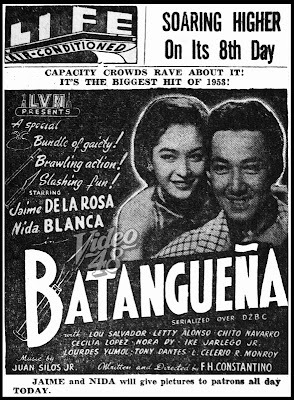 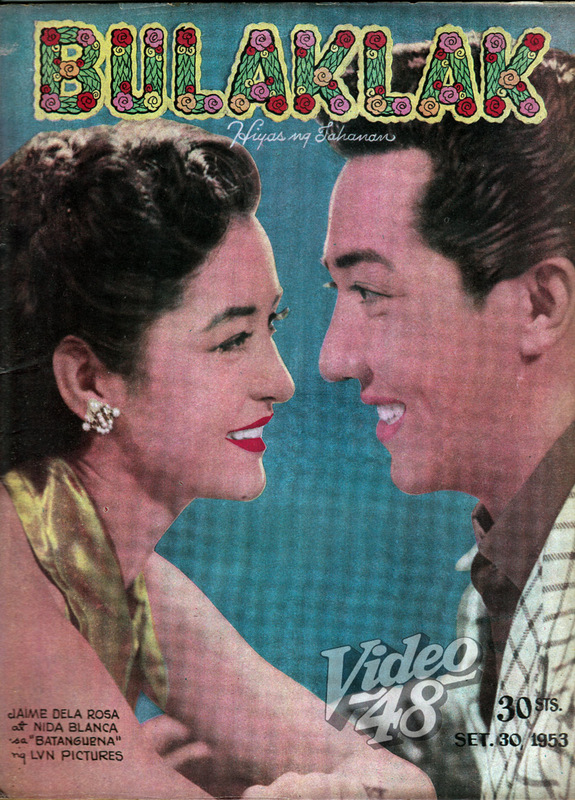 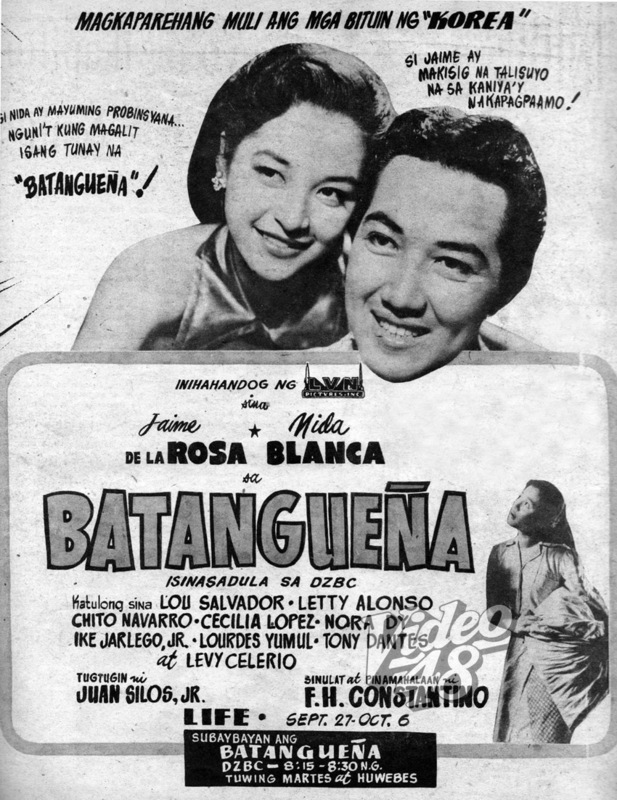 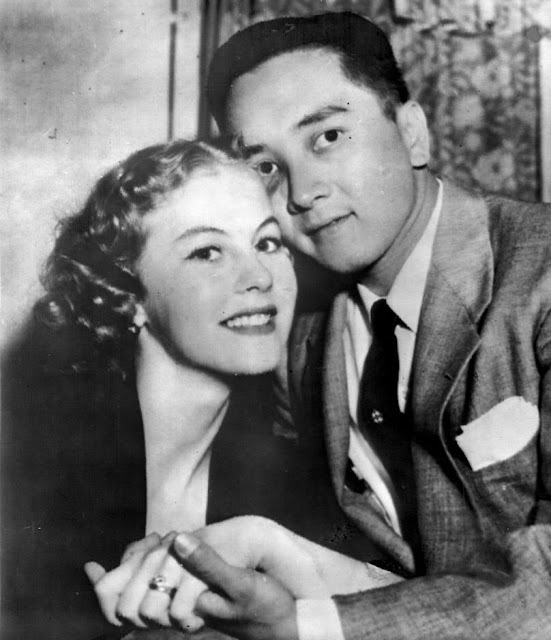 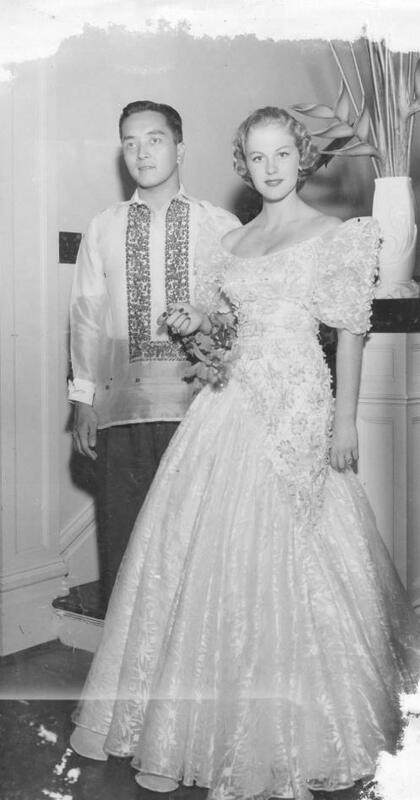 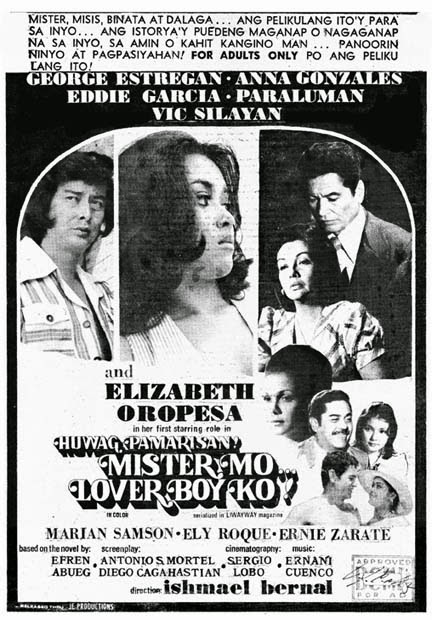 In 1953, some nine months after she won the Miss Universe title, Armi was invited by the Philippine International Fair Committee to crown that year’s Miss Philippines…in the course of her stay, she met Virgilio Hilario, a Filipino businessman, through a blind date in Baguio…the two were eventually married in Tokyo that year… luckily, Armi was allowed to keep her title. 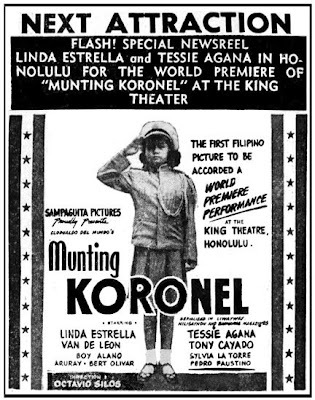 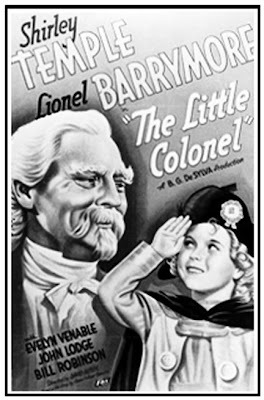 Child star sensation Tessie 'Roberta' Agana, filmdom's "Shirley Temple of the Philippines" did a movie in 1953 titled "Munting Koronel," patterned over the 1935 Shirley Temple starrer "The Little Colonel." 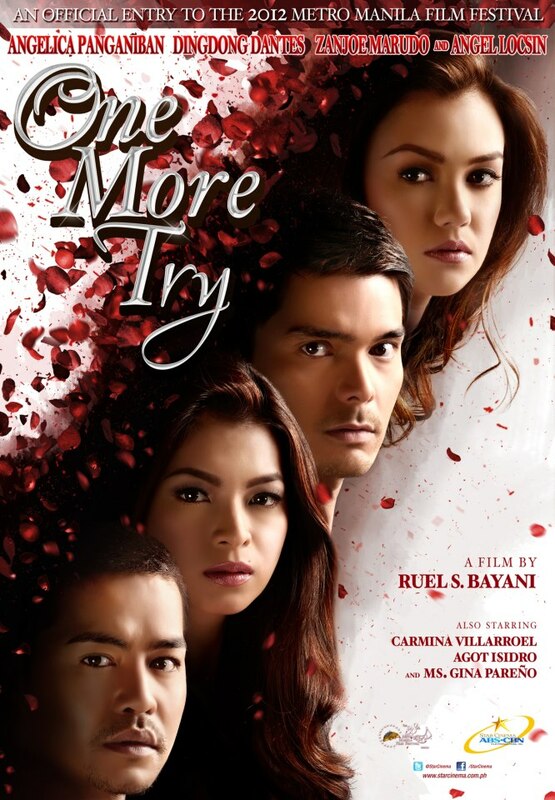 “One More Try” was named Best Picture during the 38th Metro Manila Film Festival Awards night held at the Meralco Theater in Ortigas, Pasig City on Thursday, December 27. 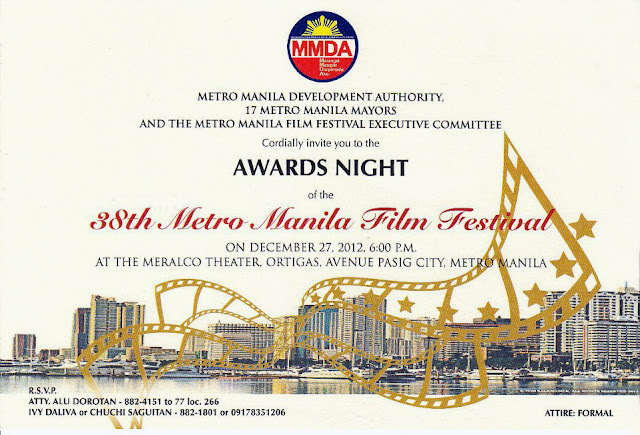 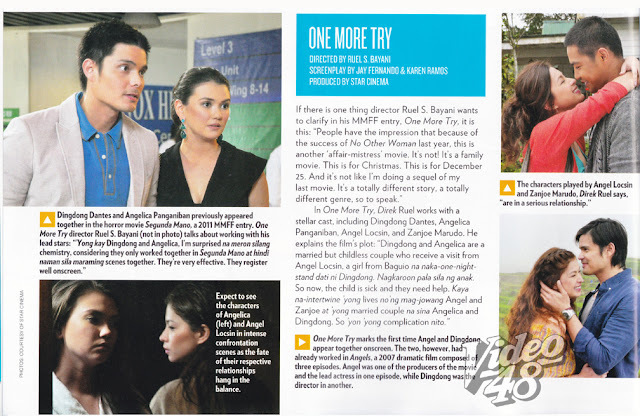 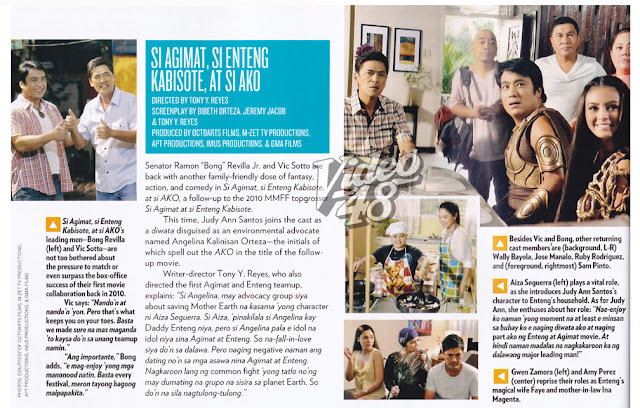 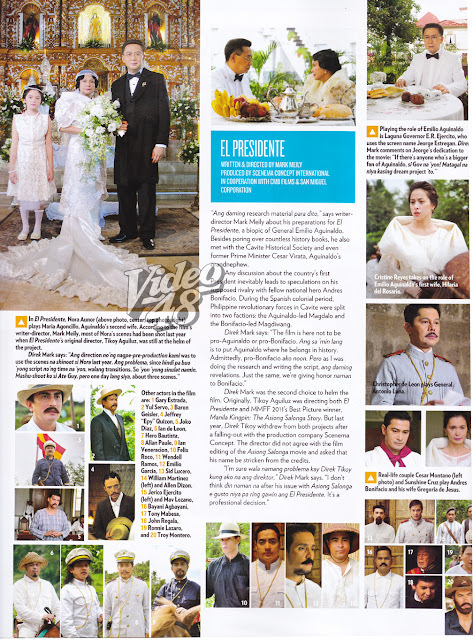 The movie won a total of six awards, including the inaugural Fernando Poe Jr. Memorial Award for Excellence and the Best Actor trophy for Dingdong Dantes. 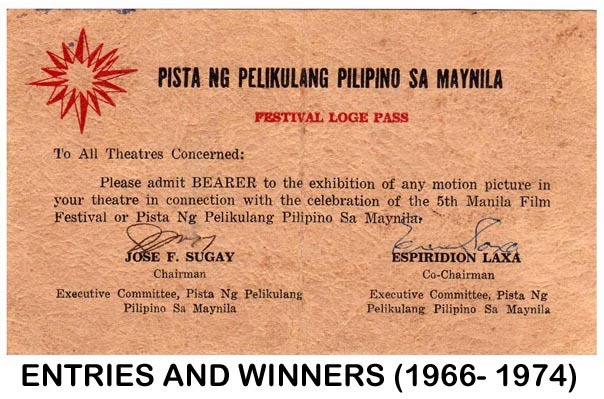 “Thy Womb,” meanwhile, was also awarded the Gatpuno Antonio Villegas Cultural Award and the Best Director award for Brilliante Mendoza. 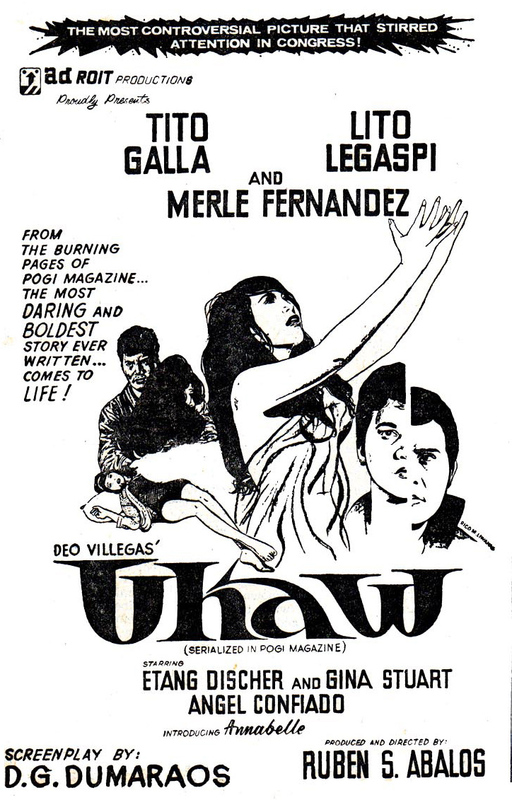 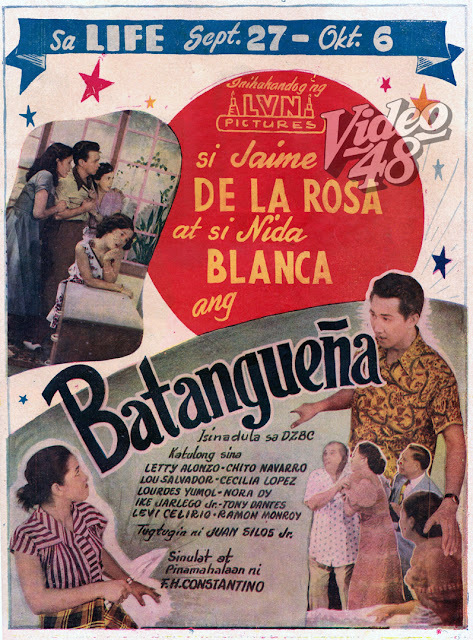 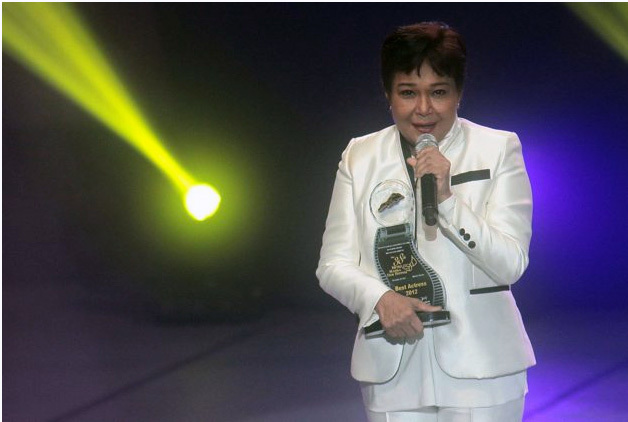 Mendoza urged moviegoers to support his film, which stars Nora Aunor and Bembol Roco. 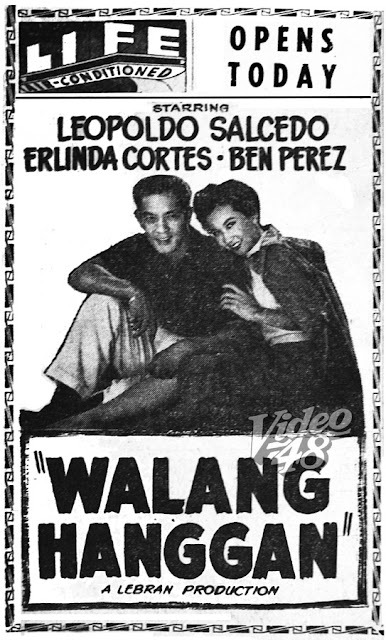 “Showing pa po kami. Sana po makatulong yung award. 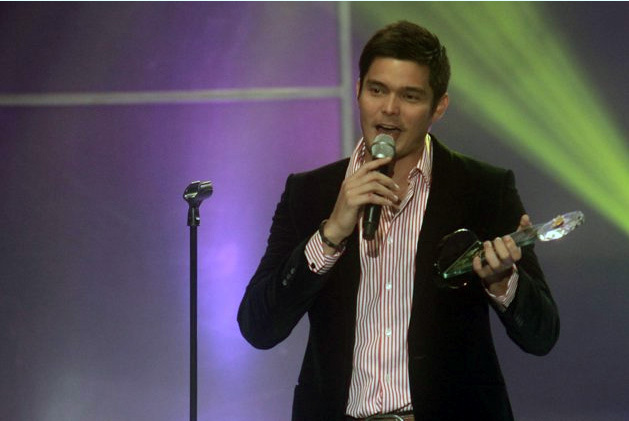 At sana wag po kayong mag-pull out,” he said during his award acceptance speech. 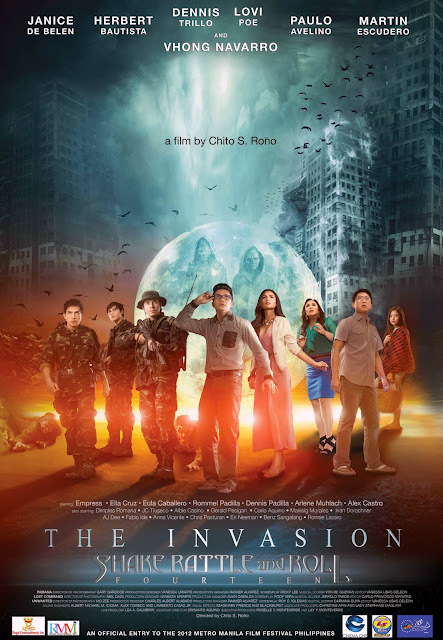 His statement comes after it was reported that several cinemas were already pulling out the film from their line-up due to its poor box office performance. 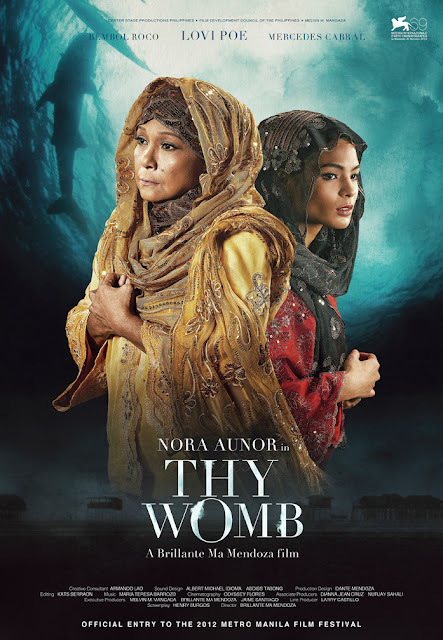 As of the latest report, “Thy Womb” is in last place in terms of box office results among the eight MMFF entries this year. 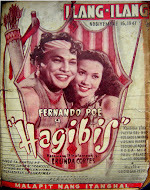 The glittering rites was hosted by Kris Aquino and KC Concepcion. 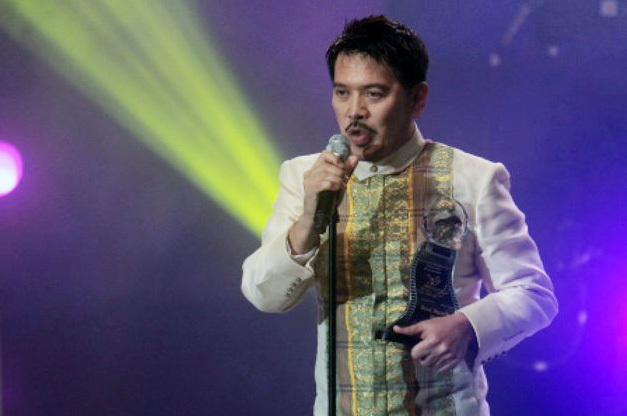 Director Ruel Bayani accepting the Best Picture award for "One More Try." 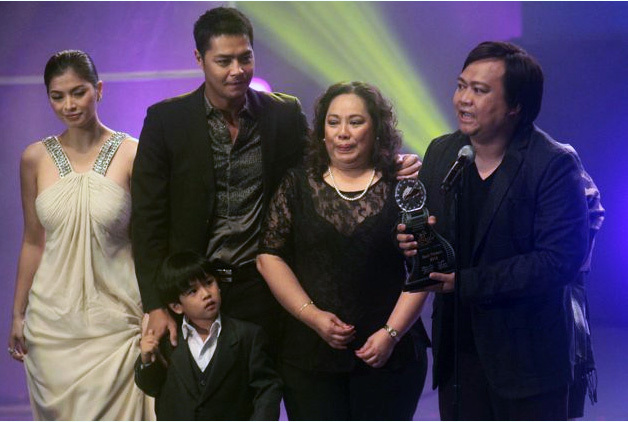 With him are Angel Locsin, Zanjoe Marudo and child star Miguel Vergara. 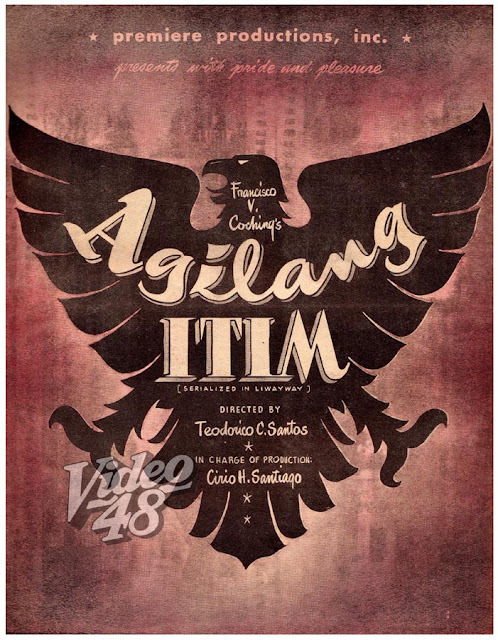 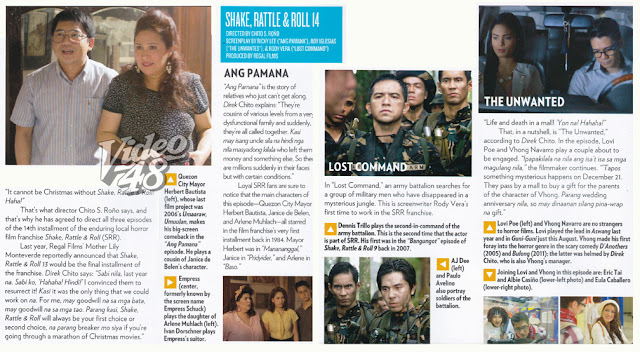 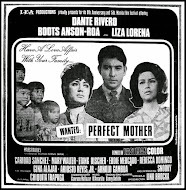 Nora Aunor for Best Actress in "Thy Womb"
Dingdong Dantes as Best Actor for "One More Try"
Brilliante Mendoza as Best Director for "Thy Womb"
"Shake, Rattle & Roll 14 (The Invasion)"
Three Episodes "Ang Pamana", "The Unwanted" and "Lost Command"
Batangueña was a follow-up movie of Jaime de la Rosa and Nida Blanca, after a successful team-up in Korea in 1952. 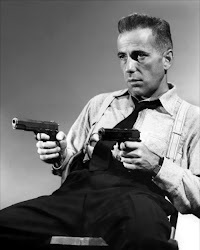 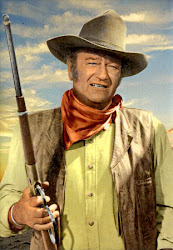 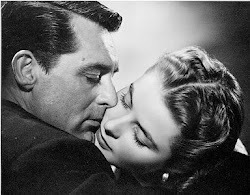 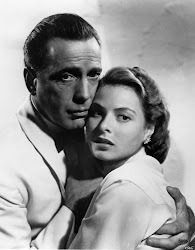 The two were reunited again in 1954 in the movie Galawgaw. 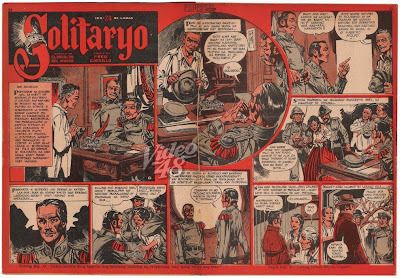 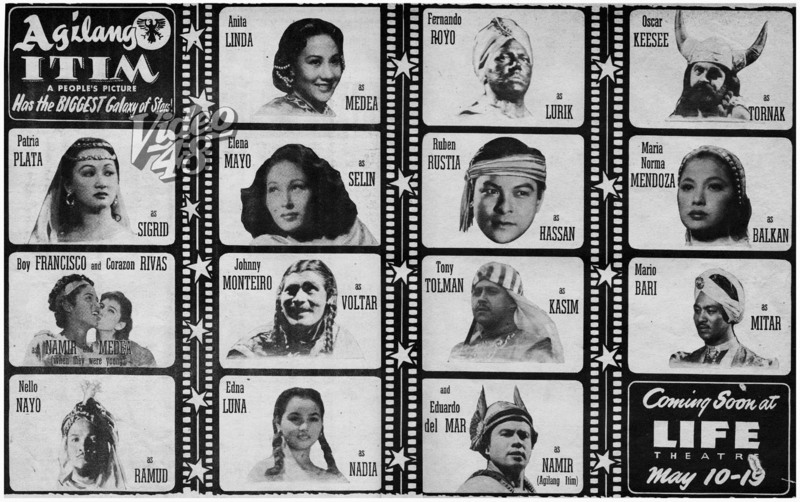 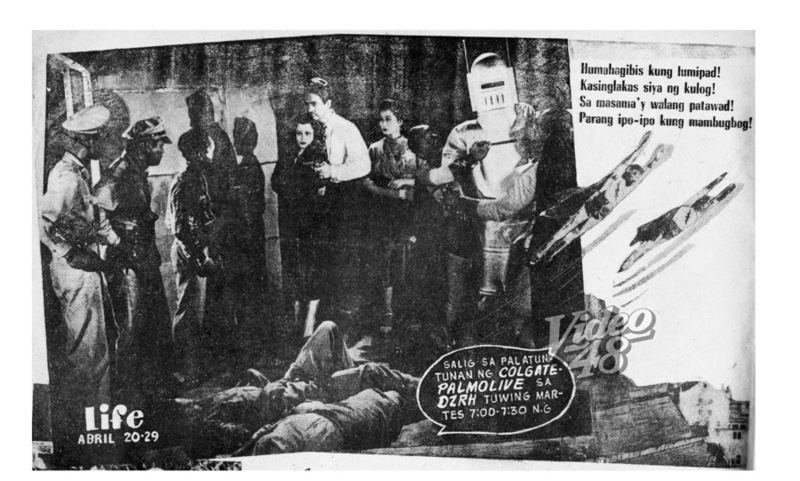 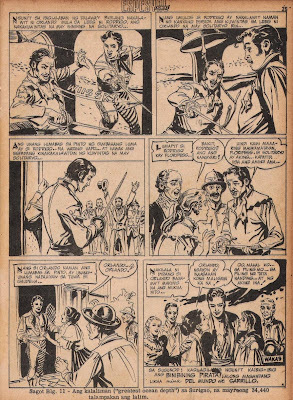 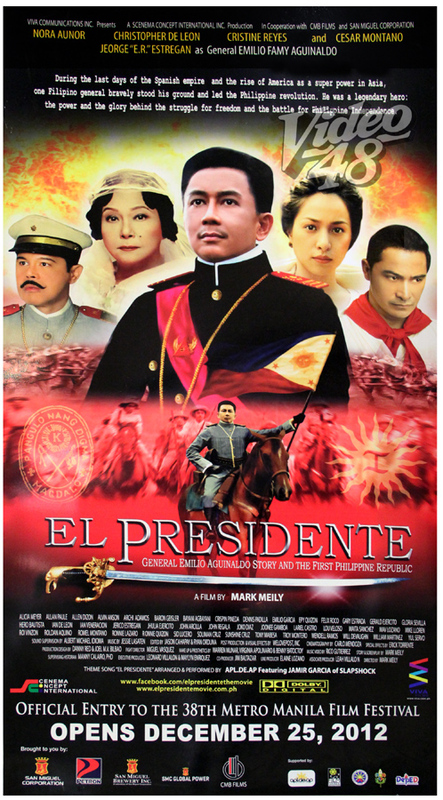 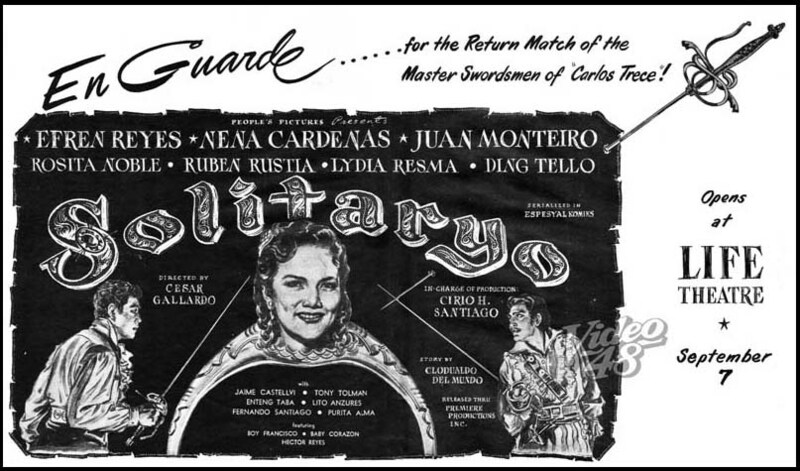 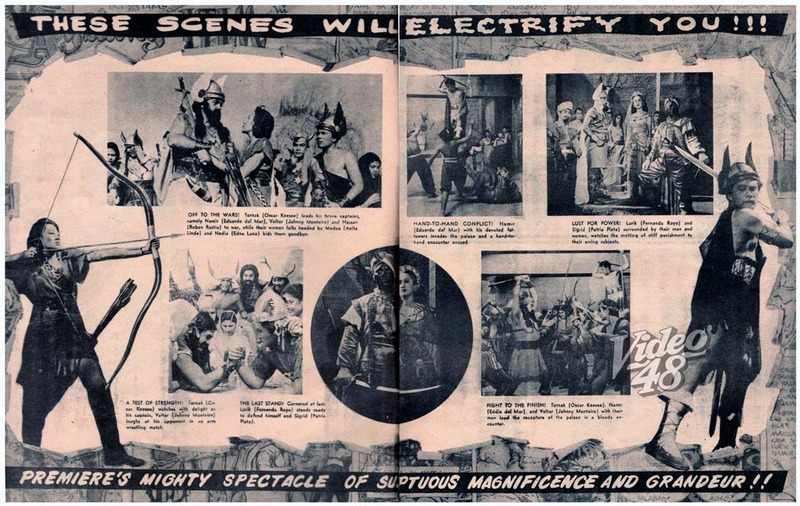 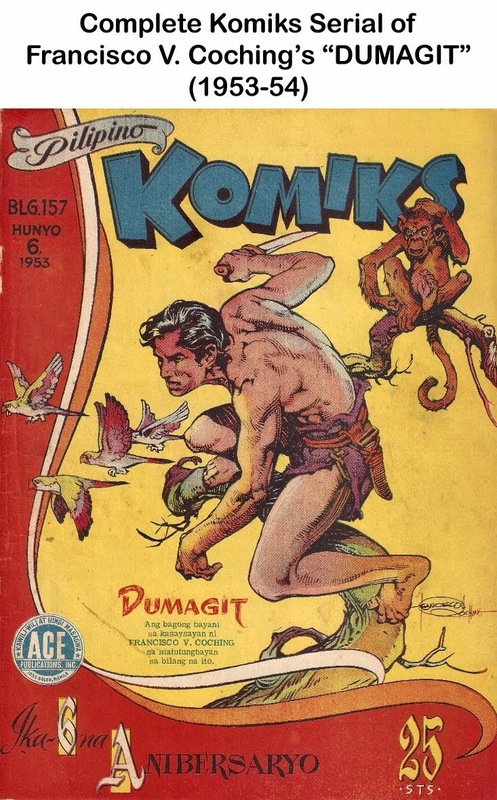 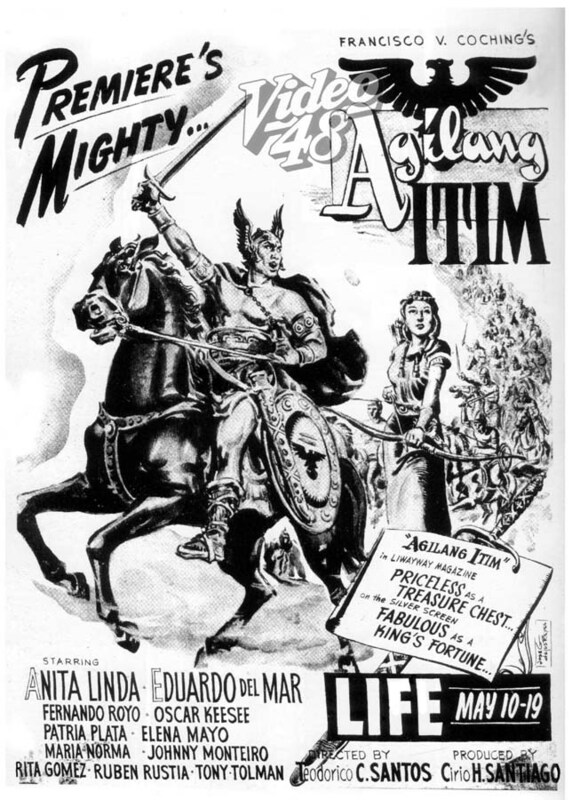 Pinoy version of America's Captain Marvel, Kapitan Kidlat was introduced to Pinoy viewers in the 1950s with screen idol, Armando Goyena playing the title role. 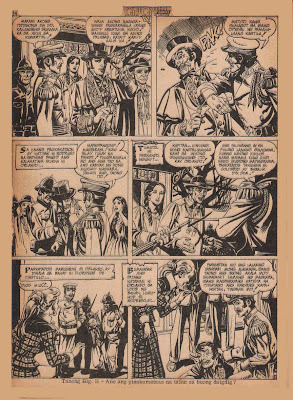 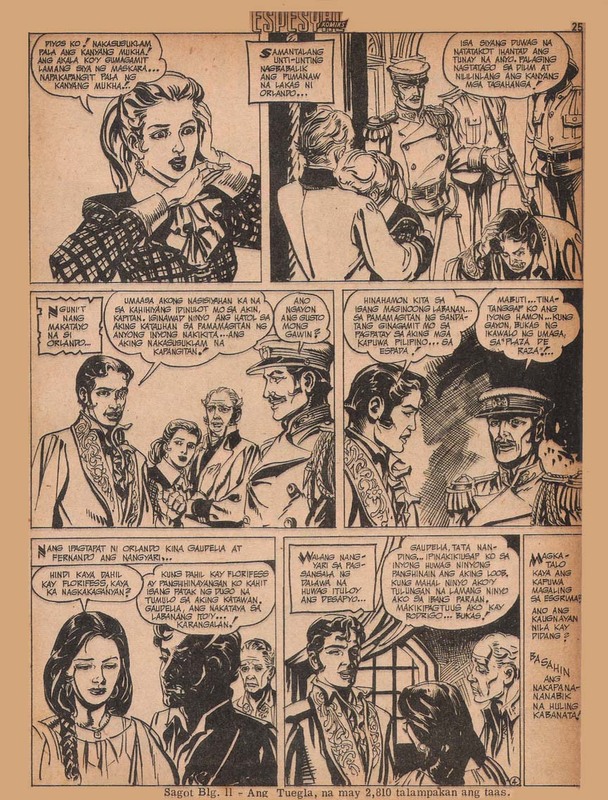 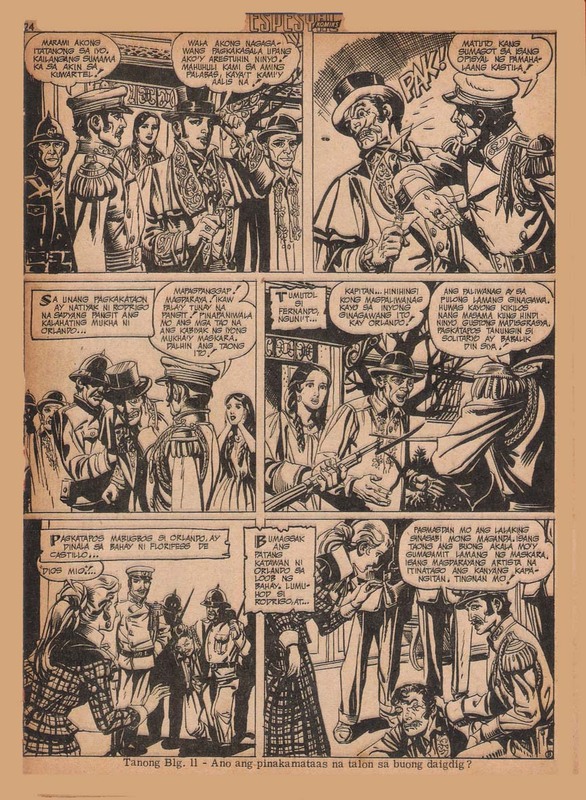 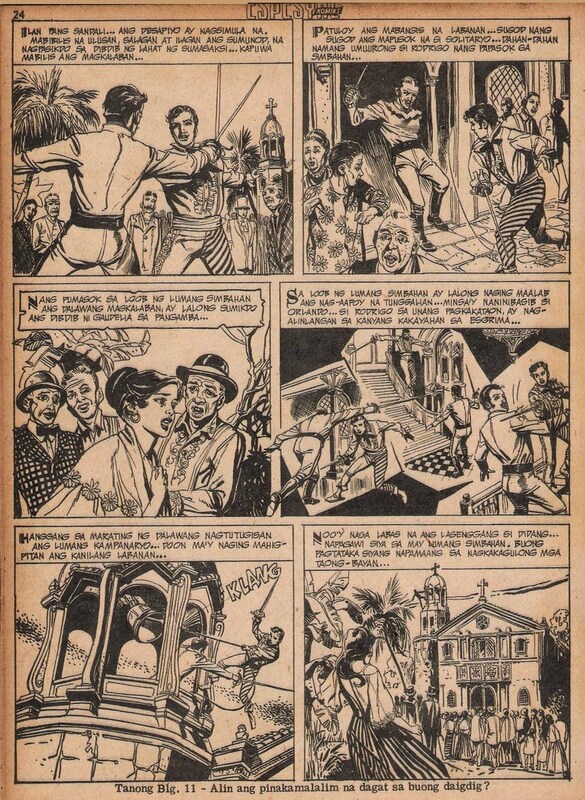 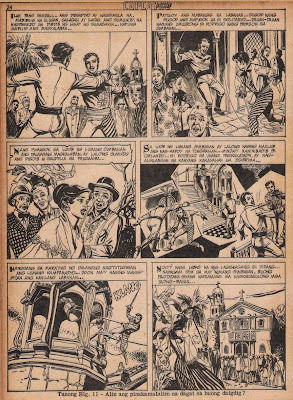 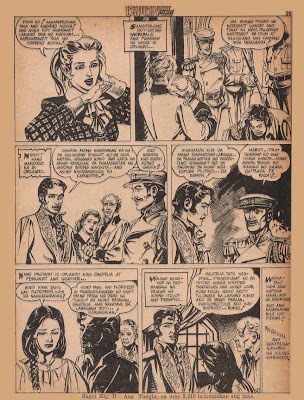 Kapitan Kidlat, created by Leonardo Abutin, was based on a popular DZRH radio program. 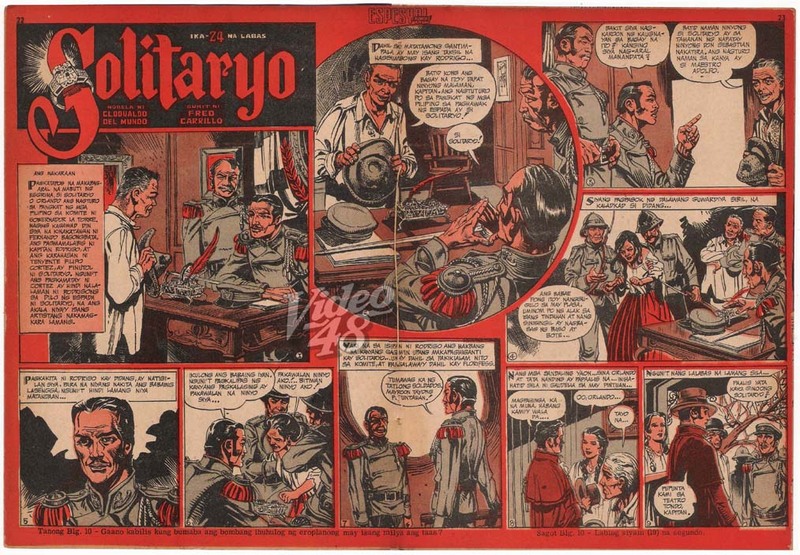 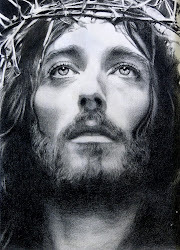 "Inocencio Santos was a shy and humble man who worked at a police station, until he was granted incredible powers by Zeus, "the Supreme God", to aid the innocent and helpless against criminals. 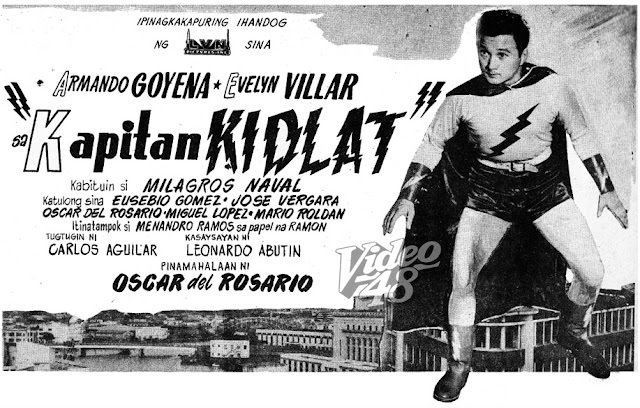 By uttering the phrase "Kidlat Ngayon" or "Kapitan Kidlat Ngayon", he would transform into the heroic Kapitan Kidlat !"